What if you could have the chance to meet a handpicked selection of Norway’s most cutting edge and innovative entrepreneurs in one single session? Innovation Norway is proud to introduce Demo Day – an exclusive event for accredited and active investors to meet and mingle with some of the most exciting Norwegian startups that are about to take off globally. Companies that responds to global market needs and represents the fast-growing Norwegian startup scene. Innovation Norway is excited to showcase ten of the most promising startup companies with global growth potential that we have worked with in Innovation Norway over the last few years. Wiral is empowering the new generation of creators, by providing better ways of content creation. The Wiral LITE, is the world’s first affordable and easy to use cable cam, a camera accessory that enables new film angles in places even drones can’t go. Versor is an autonomous robotics startup developing onboard software necessary for true autonomous drone flight both indoors and outdoors, enabling end-to-end automation of industrial drone inspections. "MovieMask is a creative product development firm that aims to change the way people consume their media content. We have sold over 12.000 units of our first product across 70 countries. Now, we aim to take the leading position for mobile headsets in the booming Augmented Reality industry"
Playpulse turns exercise into a fully-fledged gaming experience, boosting exercise motivation and battling sedentary lifestyles across the globe. The product is an exercise bike turned into a game controller with an integrated multi-player gaming platform"
Unite Living is the most advanced platform for matching groups of tenants seeking shared occupancy with apartments and landlords that fit their needs. We help landlords maximize rental income per square foot and helps tenants save money by splitting the rent - both landlords and tenants win! Hold is tackling the problem of digital device addiction by rewarding users for putting their smartphones on «Hold». The platform was launched for students in 2016 and on-boarded 40% of the market in Norway and more than 100k users in the UK. Motiview is an easy-to-use motivational tool that stimulates senior citizens and people with dementia to be more physically and cognitively active. By using an exercise bike, video and sound, the users can travel through familiar surroundings and childhood memories. ScanReach is a maritime & offshore IoT company that aims toward a safer day for all seafarers. Through new technology our solution will give an instant overview of where all personnel onboard a ship, rig or platform are during an emergency. 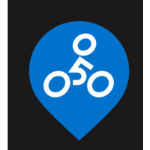 BikeFinder is an integrated GPS tracking device for all kinds of bicycle. Placed and locked discreetly inside the handlebar and being virtually impossible to remove, the tracker lets the owner know the exact position of their bike at any time and will alert the owner in case of theft. Sounds Good provides cost-effective and fun ways to practice unique language skills, boosting language confidence and helping learners fulfill their potential. The product is a fast-track towards learning new language sounds and domain-specific vocabulary designed to meet the user’s need. Kitemill develops and delivers the next generation wind turbines which saves 90% of the materials and provide access to new renewable resources. Think Outside is transferring oil exploration technology to new markets, and our first product, Dingo, is rethinking avalanche safety by showing skiers the snow layers directly underfoot. First impressions; What makes Norwegian entrepreneurs worth investing in? 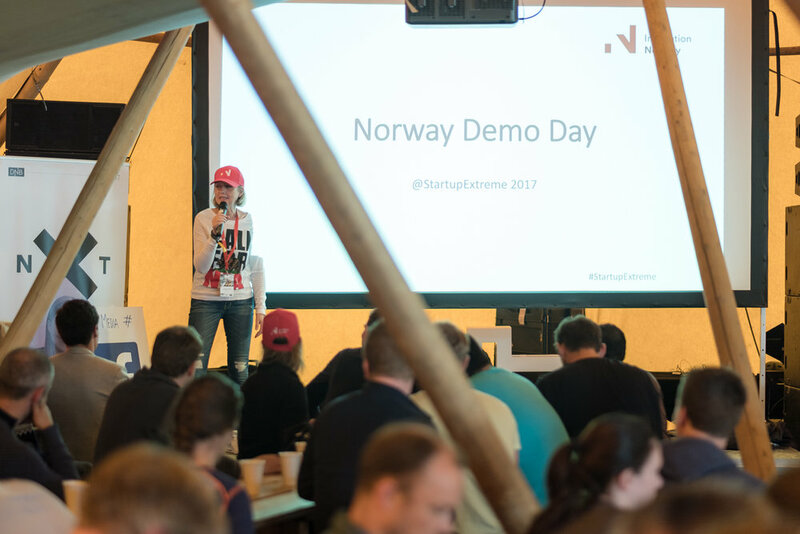 What stands out, what is the Norwegian startup ecosystems main advantages and disadvantages?